European Union judges today (4 June) told the United Kingdom its lower rate of value-added tax (VAT) for home energy efficiency renovation is illegal. Britain enjoys a reduced rate on the installation and supply of “energy-saving materials” for housing, but now faces mounting weekly fines unless it changes the rules. 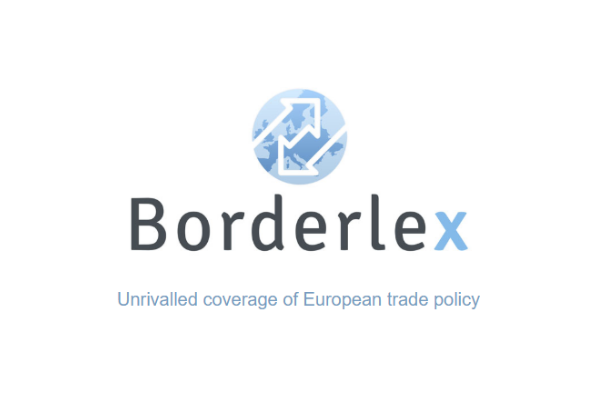 The European Court of Justice (ECJ), which rules on points of EU law, in Luxembourg agreed with the European Commission and ruled that the lower price broke the VAT Directive. The UK’s €700 million ‘Green Deal’ programme is intended to help Britain meet its climate targets by allowing cost-effective renovations and refurbishments of energy-inefficient homes, which can be recouped through energy bill payments. Renovating buildings to boost energy efficiency is one of the best ways to reduce consumption, increase energy security, and fight climate change. The European Commission has called on member states to put “energy efficiency first”. The executive’s Energy Union strategy names building renovation as one of its major goals. Ashley Fox, leader of Britain’s Conservatives in the European Parliament, said, “When you consider the importance these days of promoting energy-saving, this judgment is most unfortunate and thoroughly unwelcome. It defies common sense. According to the Commission, which brought infringement proceedings against the UK, the reduced rate could only apply to transactions related to social housing. Even if it was essentially social, Commission lawyers argued, the reduced rate couldn’t be applied if material supplied cost a significant part of the value of the service provided.That is the case with building renovation materials, they said. Commission taxation spokeswoman Vanessa Mock said the UK must take immediate measures to comply with the judgment and that the Commission would follow the matter closely. “The Commission intends to communicate its vision for a definitive VAT regime next year. We recall that any reform in this field will need member states’ unanimous support at the Council,” she added. 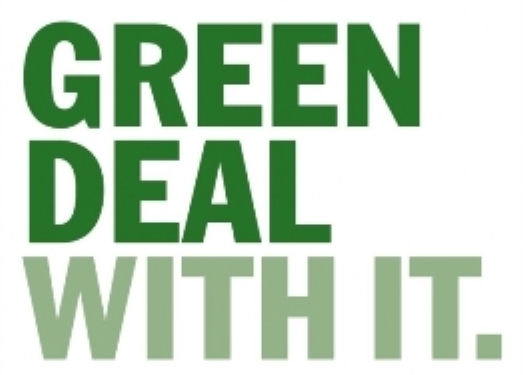 The UK’s Green Deal allows British householders to potentially claim thousands of pounds back from the government for energy efficiency improvements, in the form of reduced energy bills. If this was april 1st I would think it was a joke. Lets increase taxes on the single most cost effective CO2 reduction strategy, great idea! Then we can have an unelected institution take the democratically elected UK government to ‘court’ to stop their fiendishly evil policy. What a great advert for the EU. Yes, and the court said that that evil unelected institution was actually… right. Wasn’t it? Even democratically elected government cannot break EU law, that is the principle with which EU stands and falls. I did not call the commission evil, just unelected. The ‘court’ decided with the commission. The UK argued that it was part of a social policy and therefore allowable. This was not a ‘we don’t care about the rules, we’ll do what we want’ type of issue but a different reading of the law. The application of justice is not just the writing of laws, its their equal and fair enforcement. A big part of that is deciding what cases are in the public interest. The only winner here is the pockets of EU institutions, the losers are tax payers and CO2 reduction. Germany has been breaking EU rules for years with its balance of trade surplus. The resulting imbalance is increasing the indebtedness of many EU states and ripping the eurozone apart yet the EU Commission/ECJ do nothing to enforce the rules. Can you really be surprised by the cynicism in the UK when they are prosecuted for a green energy policy? It sounds like hair splitting by the Commission (hi Walter!). There is a dual rate of VAT/TVA in France which applies to house rennovations (6% vs 21% – I think) – all house rennovations. Difficult to see how the UK dual rate is any different. The only thing this does is give ammo to the Brexit mob. EC seems quite good at shooting itself in the foot these days. don’t support the EU didn’t vote for the EU don’t care about the EU… don’t call myself a EU citizen wouldn’t want to…. so why think you can tell me what I can and cannot do.. go fish. The EU makes big money fining members for not meeting it’s strict guidelines & they have become a huge off the book revenue stream with Britain alone paying almost £2 Billion last year in fines so the last thing they want is someone actually meeting it’s targets as they need to keep the wealth transfer going. Just more proof that the EU’s green steal is really about bureaucrats helping themselves to your money. The VAT Directive (to which the UK is signed up) “permits the application of a reduced rate of VAT solely to the provision, construction, renovation and alteration of housing which relate to social housing or to services supplied as part of a social policy”. what the ECJ ruling says, as per several letters sent by the Commission to the UK government before, is that the blanket reduced VAT rate for energy efficiency home improvement is in contravention to agreement the UK signed on to. there are plenty of ways to help homeowner receive aids to modernize their insulation/energy leakage. no amount of spin can disguise the fact that it was badly designed. First, I’m not a UKIPer. Reduced vat rate rules do not just apply to social housing. They apply to a vast range of items including (ironically) domestic energy in the uk. Given this went to ‘court’ I assume there was some ambiguity in the rules that required legal argument to settle. Regardless, the issue is not who ‘won’, its the stupidity of the rules and the wisdom of prosecuting this while so much else is ignored. Yet another reason to say Bye bye EU.